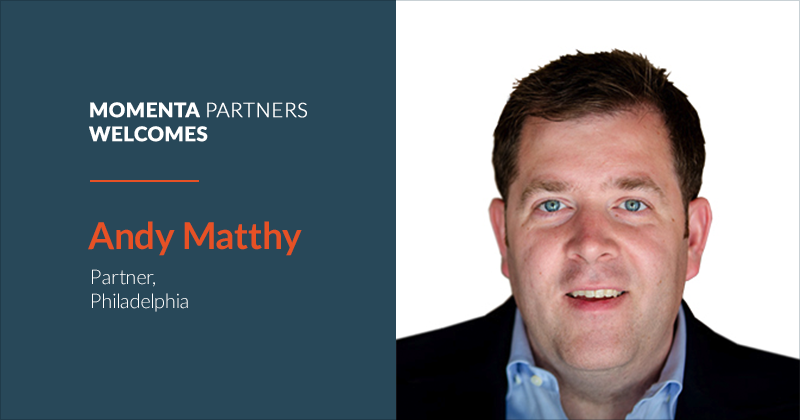 Momenta Partners, the leading global advisory, talent, and ventures firm focused on Connected Industry, announced today the appointment of Andy Matthy as a Partner in their Executive Search practice. Andy Matthy spent the past five years with Hobbs & Towne as a Vice President in their Executive Search practice. He specialized in the sustainability, infrastructure and renewables markets, with a specific focus on the utility scale sector and assisting early-stage organizations with the commercialization of emerging technologies. He has experience placing executives across a variety of disciplines, including project finance, project development, commercial management, construction, PSCM, engineering, and technology. Prior, Andy was a Senior Recruiter at Ajilon Finance. Andy expands Momenta’s Executive Search team across the East Coast. 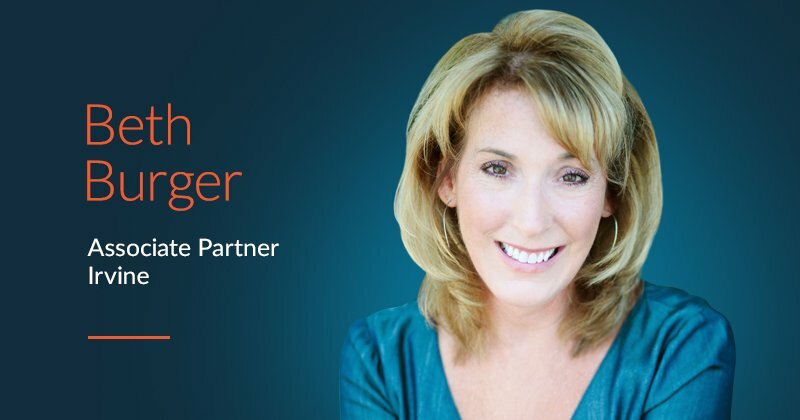 His deep domain experience in Energy complements Momenta’s recently launched Professional Search practice, focused on placing talent that are designing and operationalizing disruptive technologies including data science, blockchain and augmented reality, as well as associated operational and commercial teams – across Connected Industry. The digital transformation of energy over the past decade is now expanding into broader industrial markets. 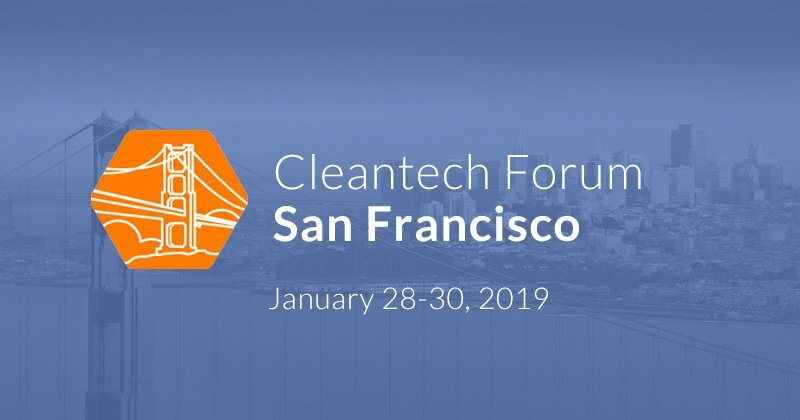 Renewable energy projects are multiplying rapidly with emerging technologies driving new projects, creating new roles at a rapid rate and optimizing how energy companies operate. "We are delighted to welcome Andy Matthy to our team. 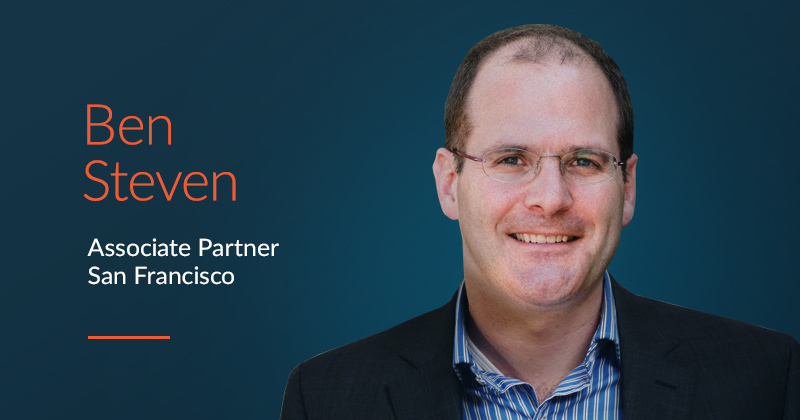 He brings a wealth of Retained Executive Search experience and industry knowledge, executing cross-functional mandates across renewable power, energy, infrastructure, and broader connected industries. Andy’s track-record of placing CxOs across some of our key markets and growth areas make him the perfect fit to add new and immediate value to our team and clients." Andy has a degree in Physics from Kutztown University, and is an active PCA Member and CrossFit enthusiast. 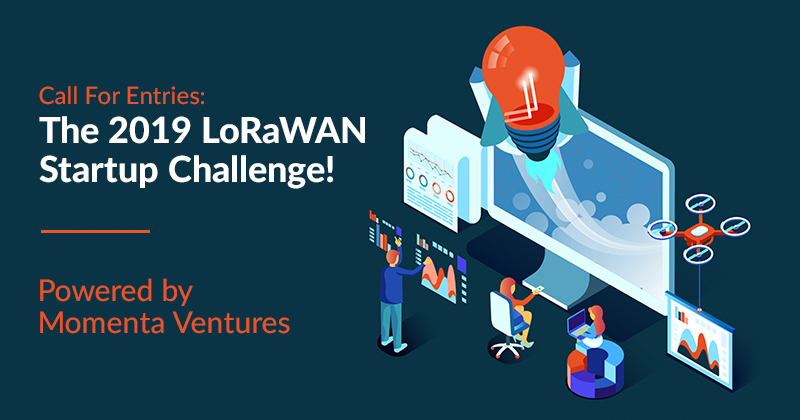 Call For Entries: The 2019 LoRaWAN™ Startup Challenge!